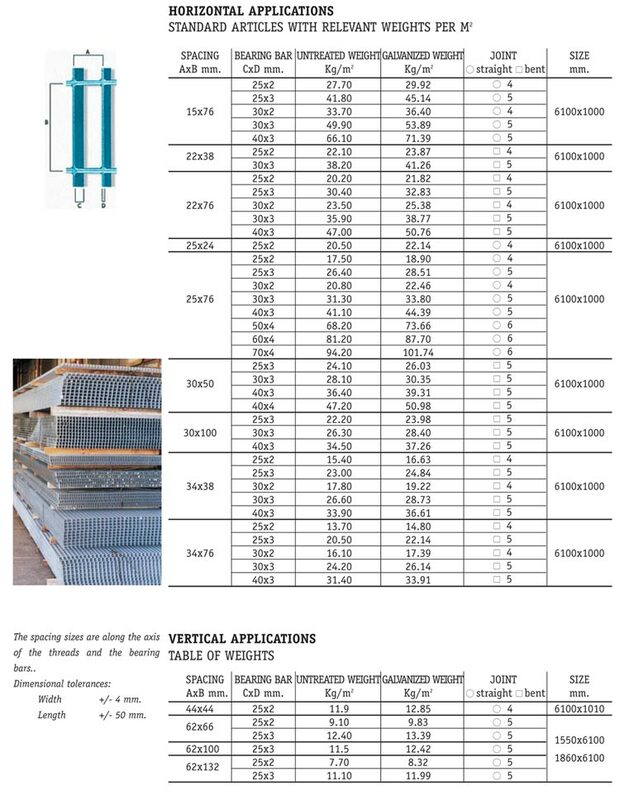 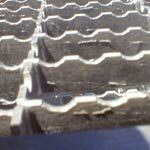 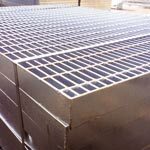 Upon request we can supply panels in untreated / galvanized / AISI type 304 / AISI type 316 pressed grating. 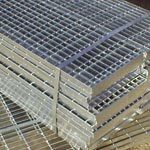 Hot dip galvanizing is carried out according to the UNI EN ISO 1461 standard, which foresees an addition of approximately 450 g of zinc per square meter of surface area. 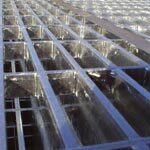 After pickling, the material is heated to 150° - 180° and then immersed in the vat of zinc at a temperature of 450°.